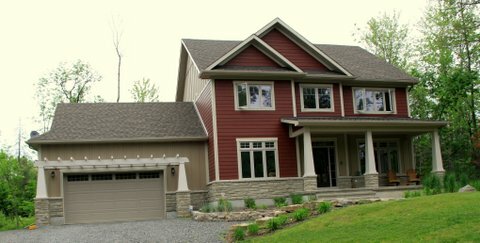 114 Blackberry Way – Dunrobin | Nesbitt Property Management Inc.
Beautiful 4 bedroom 2.5 bath family home on 2 acre wooded lot. This is a two year old home with a gourmet kitchen, large pantry, and granite countertops. On the second floor, the master bedroom has a spacious walk-in closet and ensuite bathroom. Enjoy the fireplace in the living room or head out doors to the inviting deck. Park on the driveway or inside the double car garage.